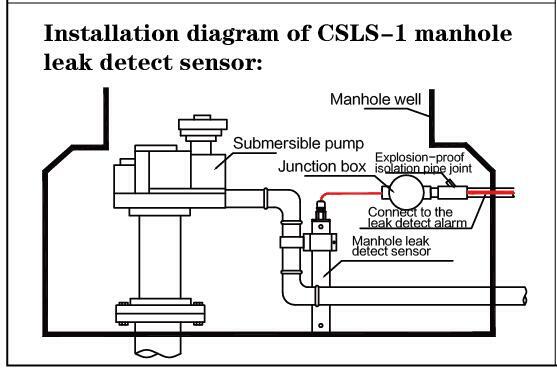 CSLS-1 manhole leak detection sensor is used to monitor whether liquid exits in the manhole. Two alarm points are set to monitor the liquid level and it can distinguish the liquid is water or fuel. Self-detection function can detect open circuit or short circuit.